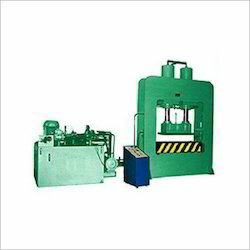 Leading Manufacturer of coir pith grow bag slab making machine from Coimbatore. We offer Coir Pith Grow Bag Slab Making Machine to our clients according to their Specifications. Packaging Details: Transit Lorry Stuffing Pallet Packing With Stretch Wrapped.